Yes, it's finally happening — Toyota is putting Android Auto in its vehicles. For the longest time, it was one of the two major holdouts (we're still looking at you, BMW), but the Japanese car manufacturer announced today at the Chicago Auto Show that Android Auto is coming, starting with six models. Interestingly, four of the six models here are pickups and SUVs (the Aygo and Yaris are hatchbacks that aren't sold stateside). You'd think that Toyota would want to put Android Auto into its volume sellers like the Camry and Corolla first, but it's instead opted to kick it all off with the 4Runner, the Sequoia, the Tacoma, and the Tundra. 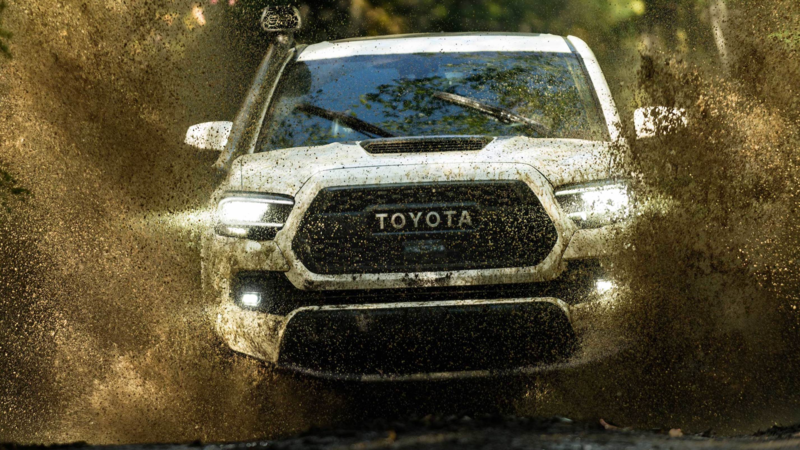 The Sequoia and Tacoma just received updates to their TRD Pro models to go with this news. Apple CarPlay is new to these models as well. It's too bad that there's at least one Toyota model that we know won't get Android Auto, at least anytime soon: the Supra. That car uses BMW's iDrive infotainment system, so it'll be CarPlay-only for the foreseeable future.